Memorial Day 2018 falls on May 28, when we’ll remember those who have died while serving in America’s armed forces. There’s plenty going on to observe the occasion in Chicago’s Western Suburbs this year, including parades galore. Check out the full list! Simply click on the event title to view more information, such as parade routes. Looking for more family-friendly summer events? Check out the Kidlist Calendar. 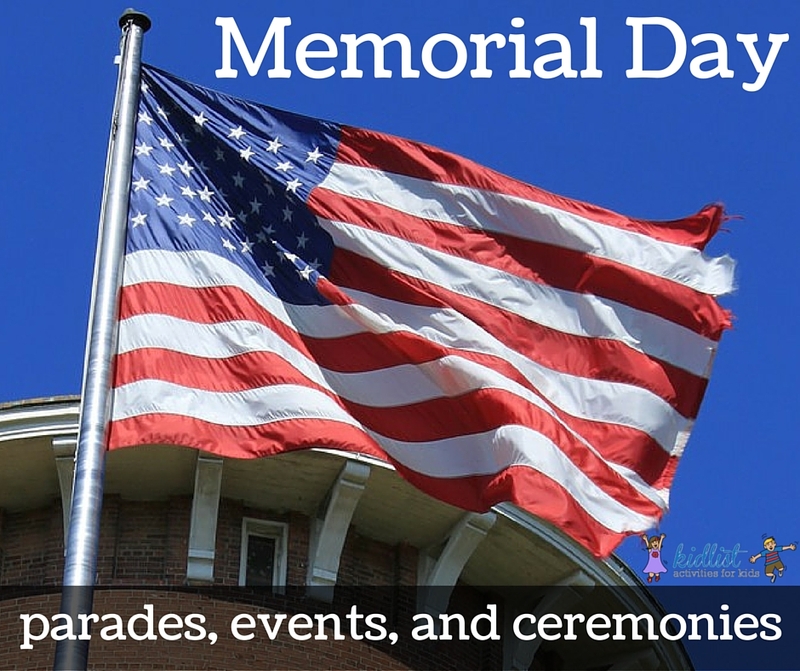 Be the first to comment on "Memorial Day Parades 2018"